Mobile technology has come a far long way in a relatively shorter period of time. In less than a decade or two, the mobile phones have been transformed into the bank accounts and official credential storage place, which needs to be secured, as the cybercrime threats have become a part of our daily lives. While these threats are universal, being your data protected isn’t difficult anymore, as today’s smartphones are evolving in the terms of security features too. The newly announced flagship Samsung galaxy S8 have taken the security need of customers to the next level by introducing imminent biometric features. Let’s have a look at these biometric features of Samsung Galaxy S8. 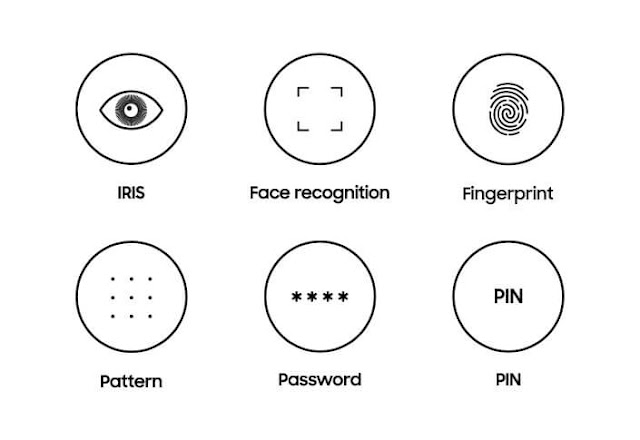 Apart from those standard pattern, pin, and password, iris detection is the latest feature being introduced in the flagship of 2017 by Samsung. 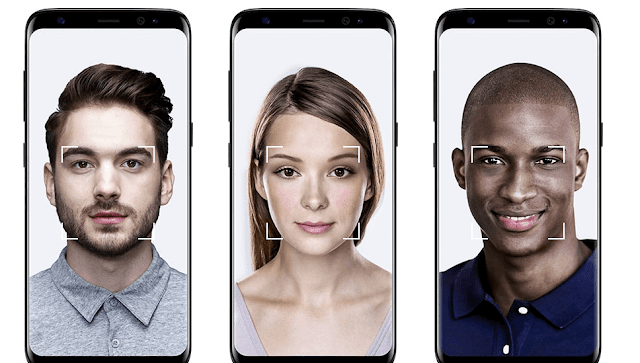 As the patterns in the iris of each and every person is unique and virtually, they are impossible to replicate, so Samsung has introduced this feature in its new version, that can help the user to safely lock his phone and all the private contents without any fear of snoops. Last but not the least biometric security feature is the fingerprint scanner, that lets the user access the phone by matching his fingerprint to the one provided. 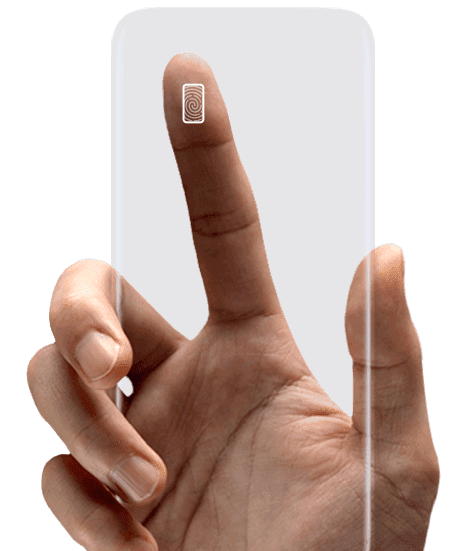 The fingerprint sensor is located at the back of the phone to which your finger naturally goes and allows you to unlock your phone seamlessly. This feature also doesn’t need to wake up the phone first. Just put your finger on the sensor and you are good to go. For more information about these biometric features, you can visit the official website of Samsung Company. Make sure to check out Best Fingerprint Apps Locker for Galaxy S7 / S8 / S8 Plus.